batyr was launched in 2011 after founder, Sebastian Robertson, experienced the frustration and isolation of living silently with mental ill health whilst at university. Sebastian recognised that it was time to have open honest conversations about mental health with young people and founded the organisation, naming it after batyr (‘hero’), The Talking Elephant From Kazakhstan. 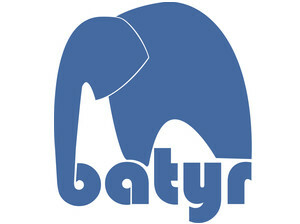 batyr exists to ‘give a voice to the elephant in the room’ – mental health.